Enter your email to get free updates! Jose Jimenez is becoming rapidly known as North Carolina’s up-and-coming landscape Artist. 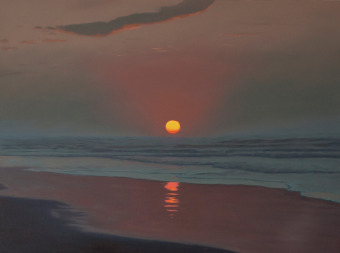 Art lovers can find his oil paintings of Carolina landscapes in galleries from coast to coast of our scenic state. Featuring marshlands, mountain ranges, sunsets and more, Jimenez is dedicated to capturing the natural beauty of North Carolina. 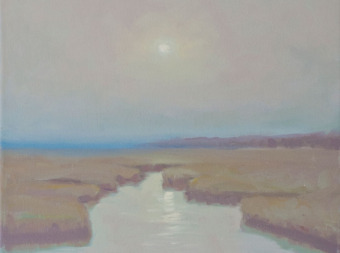 Jimenez’ versatility as an North Carolina is reflected in his range of his landscape paintings. The timeless work of Jimenez can be found in several galleries across the state and in his personal commission paintings. In addition to landscapes, Jimenez honors the state of North Carolina by portraying important monuments of the Carolinas. One of his most notable accomplishments includes his painting of the Old Well, a historic monument located on the picturesque campus of the University of North Carolina at Chapel Hill – UNC.While Jimenez specializes in North Carolina landscapes, his artistic intrigue compels him to seek inspiration both in and beyond the Carolinas. The professional experience that Jimenez has gained as an artist has been notably shaped by his travels along the East Coast. 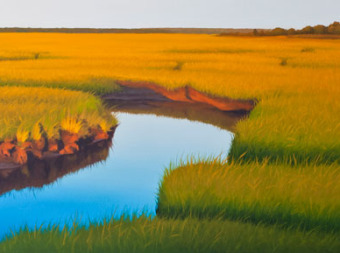 From Charleston to Cape Cod, Jimenez has broadened his artistic horizons by portraying the natural essence of influential towns and cities that contribute to the character of the eastern part of the United States. 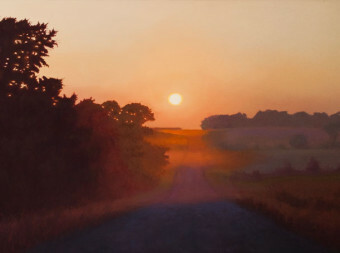 On Jimenez Fine Art, you will find how the location of North Carolina and other distinguished locations along the East Coast have molded Jimenez as a landscape artist. Additionally, readers will learn about his various painting techniques and be able to derive helpful tips on creating their own works of art. Be inspired by examples of Jimenez’ commission paintings and learn about where you can see his landscape paintings in person. Interested art appreciators are encouraged to contact Jose Jimenez to inquire about commission work and gallery showings. Enjoy learning about Jose Jimenez – a landscape artist of the Carolinas whose oil paintings will leave you in awe of the natural splendor and character of North Carolina and beyond. 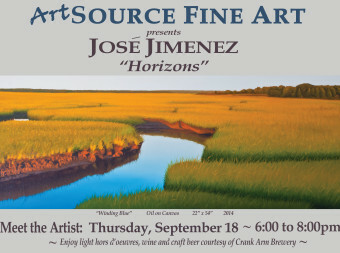 Jose Jimenez is a North Carolina artist known for his oil paintings of local landscapes. Since his childhood, Jimenez has held a passion for colors found in nature and the creative process of transforming individual colors into stimulating works of art. Beginning in his youth, Jimenez relished the dynamic experience of creating, of experimenting with the aesthetics of color, and of re-creating the world through his own eyes with the medium of sketching and painting.